recalibrate your pressure relief valve. 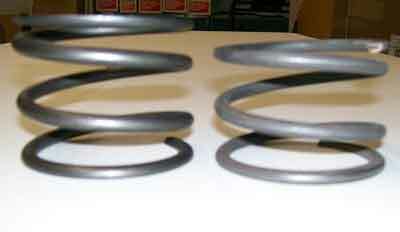 Stock on left, BHC spring on right. -Send us your part and we will upgrade/ reset or exchange. 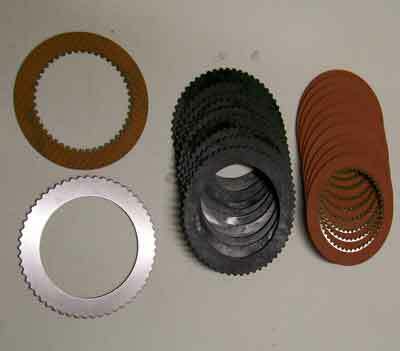 -Get as much as 409 pounds more of pressure on 2nd gear clutch pack. 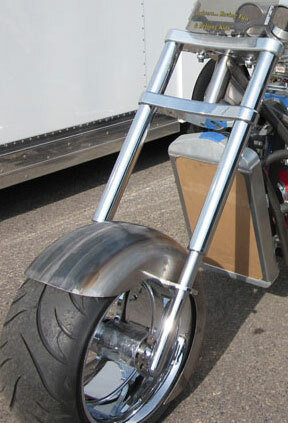 -244 pounds more on low gear clutch pack. 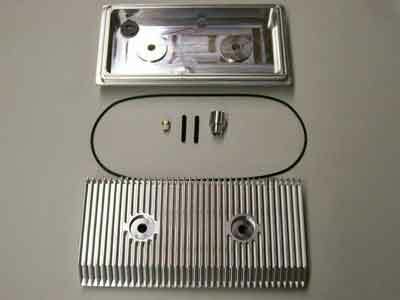 -Used with our custom oil pan or can be installed in any transmission. 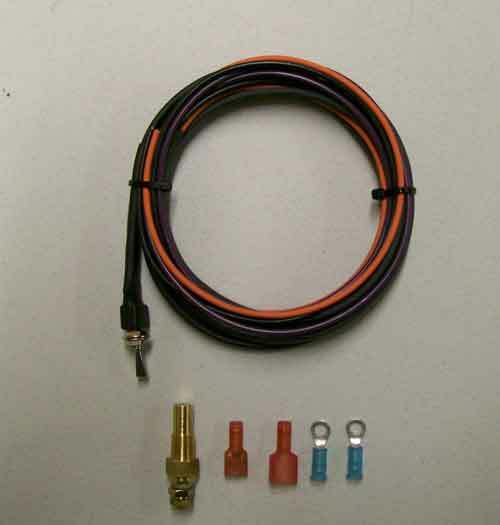 -Utilizes stock water temp gauge and is switch between water and transmission. No need for any more gauges! 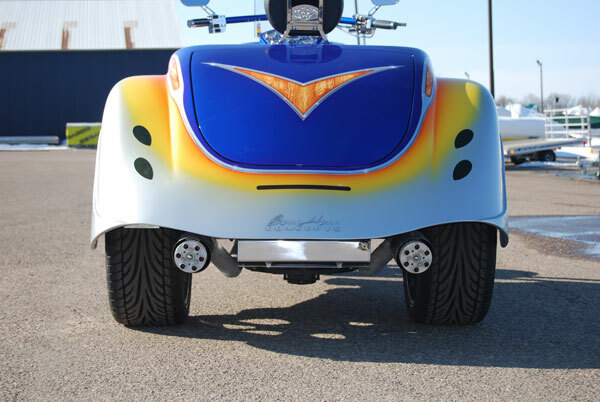 -UTILIZES ARNOTT SHOCKS WITH LARGE DIAMETER AIRBAGS TO WORK UNDER LESS PRESSURE PROVIDING A SMOOTHER RIDE. 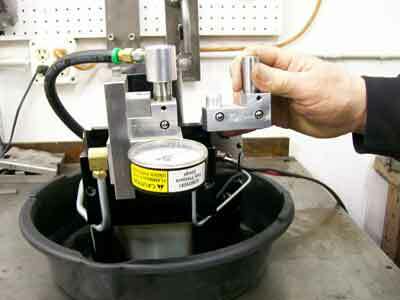 -1 GALLON AIR TANK FOR LESS PUMP WARE AND TARE. -ALL WIRING PRE DONE, JUST HOOK TO THE BATTERY!